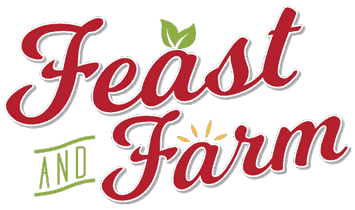 Imagine a farm planner that can take you from frazzled to farm-focused in no time. No matter how hard I’ve tried, keeping track of what happens on our farm can be tricky. There are always receipts to lose, cattle vaccinations to forget, and simple daily tasks I could use help getting under way. I know you could use a little help too. That’s why I created The Farmer’s Friend Planner–to help myself and farmers large and small (like you) keep everything handy, organized and on target. What’s Inside The Farmer’s Friend Planner? 38 pages to scale as large or as small as you choose. Print just the pages in the quantity you need. Skip the ones you don’t. **Remember: this is a digital download. Nothing physical will be mailed. Check out these easy products you can use to put your planner together in a snap! 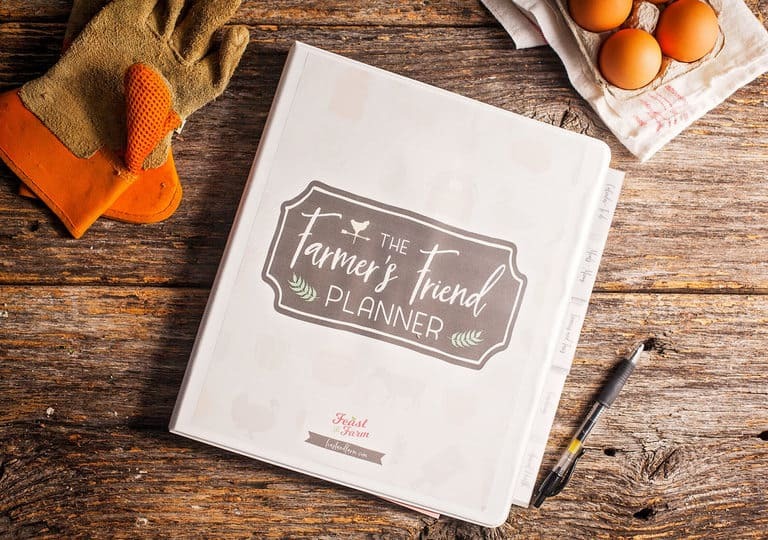 Get your busiest time of the year off to a great start with the Farmer’s Friend Planner! Order yours today!